Early during the production of "Hibakusha, Our Life to Live" a question came to mind, "What are my goals in making this film?" 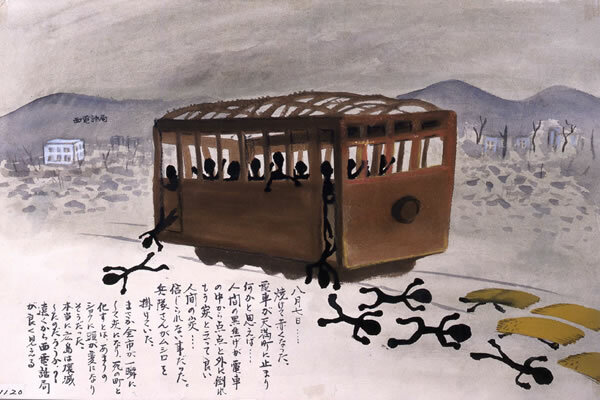 I began listening closely to hibakusha stories. Each one expressed the same sentiment, "We hope our stories will reach younger generations so nuclear war will never happen again." Another question was, "How can I answer their hopes and wishes?" I soon realized that their unique stories needed connections that would reach younger generations emotionally and intellectually. 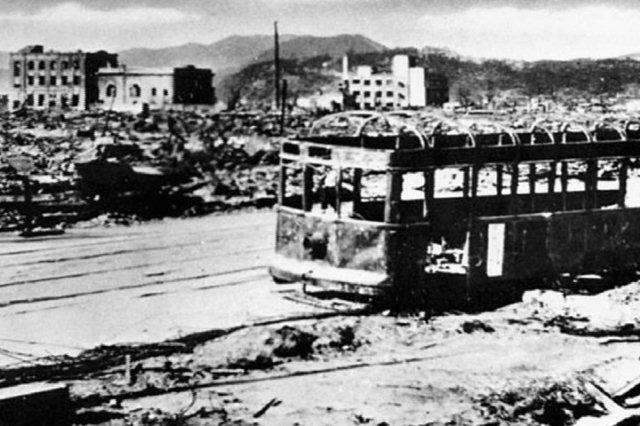 I tried to find the most honest and truthful way of telling the story of the atomic bomb attacks on Hiroshima and Nagasaki. I had three dreams. One was to make the film. The second is to take the film on a world tour where audiences will be engaged in discussions about nuclear war and the abolition of nuclear weapons. The third dream in showing the film is to open up the possibility for a global Article Nine to prevent not only nuclear wars, but all future wars beyond the defense of one’s homeland.